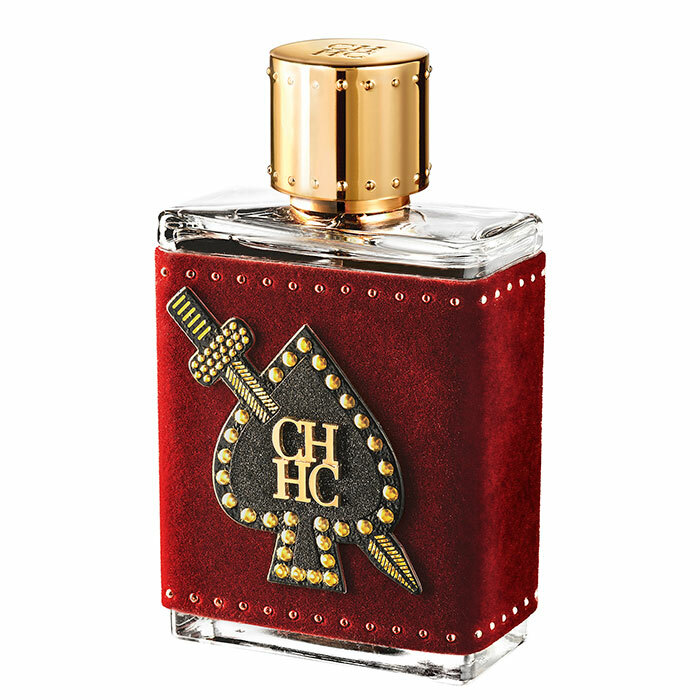 Carolina Herrera launches two pair of limited edition perfumes Ch Kings and Ch Queens. These new duos are flankers to the originals Carolina Herrera Ch and CH Men. The masculine version is all about a warm spicy/powdery character, not so different from the original perfume. I adore both versions and always buy the pair, one for my husband that also finds it attractive and masculine. This spring, Carolina Herrera surprises its wearers with lovely new aromas that will make a man look like a King and feel like a King. This was the target when they created such an amazing new fragrance for men. 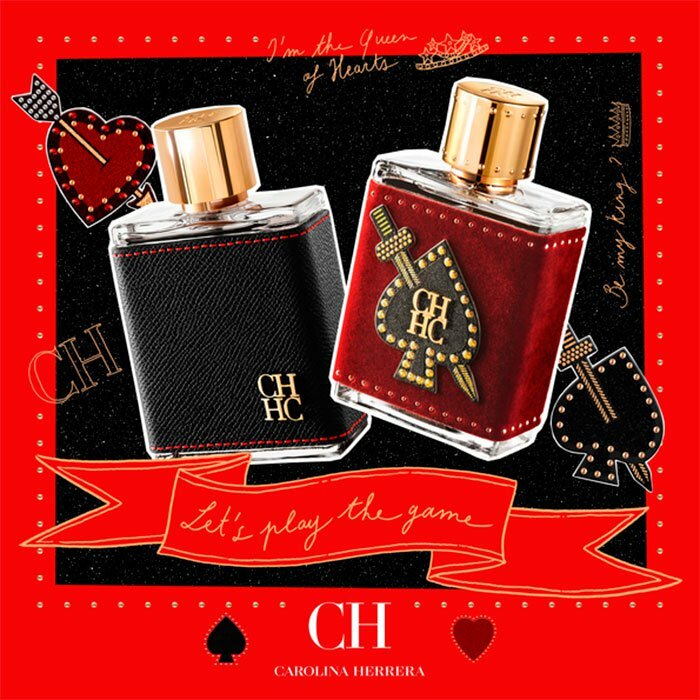 Carolina Herrera Ch Kings will easily seduce the CH Queens due to its modern composition of black & pink pepper, cardamom sweetened with pineapple and herbal clary sage nicely mixed with cocoa and coffee notes. A woody mix of tonka bean and musk complete the trick. It is definitely a playful and masculine fragrance designed for everyday use for men that look modern and stylish, but don’t forget their traditional values. It is available in 100ml Eau de Parfum.